Many schools love to teach their students in a fun and interactive way and give them memories that can assist in learning. Lots of schools also do this by taking the students on holiday. This not only gives them a great experience involving travel but it can also be a great cultural learning experience as well and one that can benefit their learning abilities and desire to further their knowledge. When taking a group of children to another country there’s always the worry about how to travel from your base to places of interest. Bus rental in Spain is a reliable and stress-free way to travel around Spain. 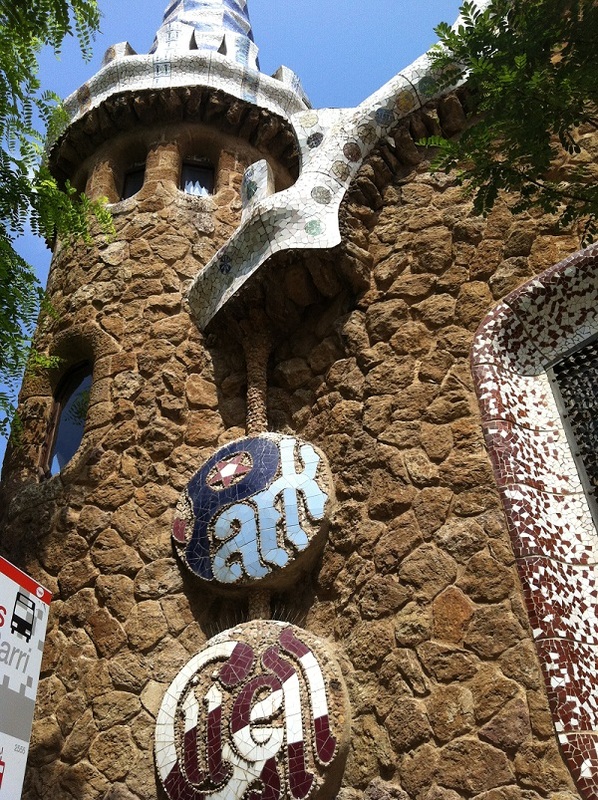 Barcelona is a popular place to stay for tourists and a great place to travel from. Using bus hire you can travel to the Salvador Dali museum which is a must for any art students in the group. Montserrat mountain is also an impressive sight for students and a talking point for many, it’s easily reached by bus within a day as well. You can also tour Spain using a bus rental for 5 or 6 days to give your students a real sense of travel and exploration. During such a tour you could see Madrid, Zaragoza or even Valencia. All these places have wonderful historical monuments, artistic places of interest and wonderful cities in which to shop and relax. By using bus hire you do not have to be concerned about keeping your group of students together at all times on public transport. You can also take unscheduled stops if you so feel like it and you will undoubtedly save money in the process as well. Many parents will also be assured that using a comfortable, modern and safe bus will be better than using old or outdated modes of public transport. So not only will the school be happy, the students and their families will too. I never thought about using buses to see Europe, but now that I’ve read about it, it seems like a pretty good idea. Next time I’m over there, I’m definitely going to look at my options for buses or rentals in general. Thanks for posting. Using a bus to visit Spain might not be such a bad idea. To have your own transportation would really make the trip really cheap. I like that you mention how good it is for students. It would help you travel to the big locations without having to pay a lot of money. A trip across Europe is a must-do for many travelers, both novice and experimented alike, and understandably so. and traveling by bus is one of your best bets as it ranks high on both affordability and convenience. © 2019 Travel 'n' Tips. All rights reserved.